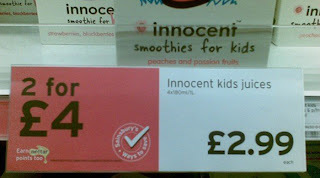 Freestyle Cookery: How do you milk innocent kids? LOL! I'm dying over here! Nice find!